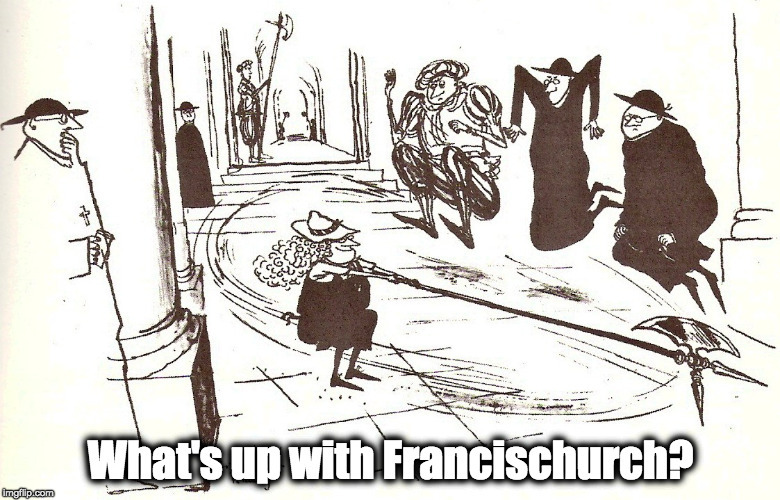 Bubble, bubble… – What's Up With Francis-Church? 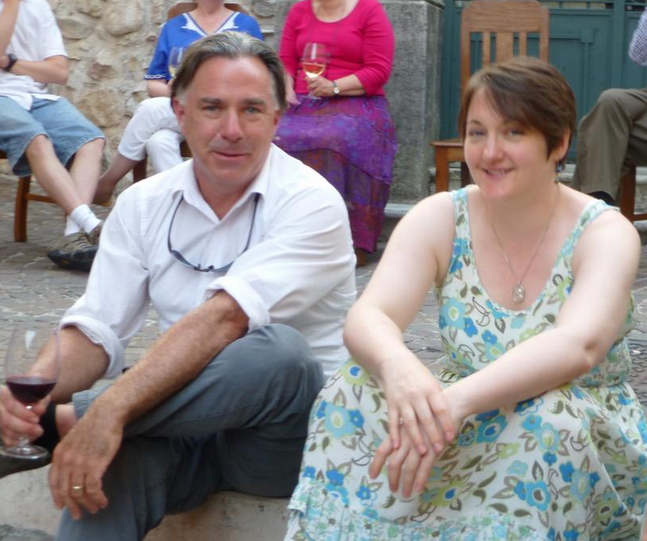 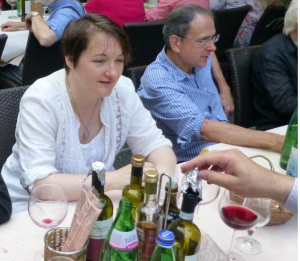 Just a few pics from the Roman Forum week in Gardone Riviera, all the way back in 2011. 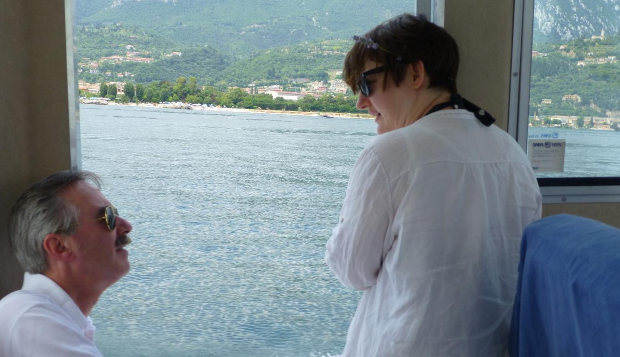 Basically two straight weeks of Aperol spritz, 5 course meals and shop-talk. Looooots of shop-talk.